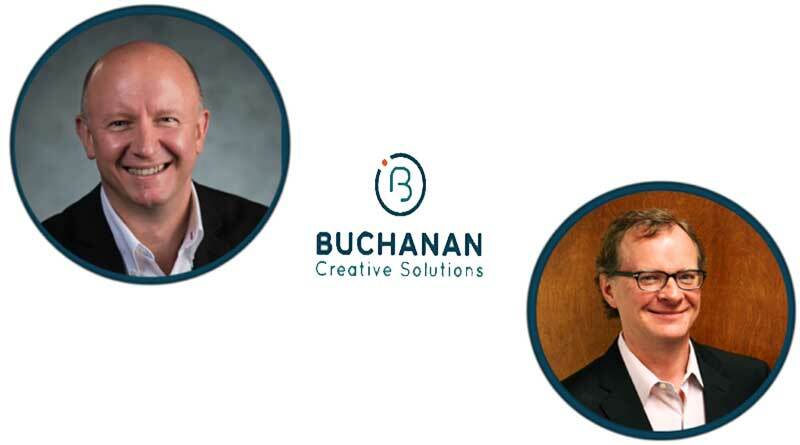 INDIANAPOLIS, IN (September 6, 2018) –Buchanan Creative Solutions announces the launch of a new video and marketing solutions company, focused on personalized service and powerful messaging to help clients grow their business. Rich Paliwoda, President of Global Business Development, with 25 years of experience in the hospitality, telecommunications and financial services industries with companies including Cendant, Wyndham Worldwide, Lucent Technologies, AT&T and Reuters, helps clients improve and grow their business with Buchanan’s engaging video solutions. For more information about the new creative agency visit www.buchananplanet.com.